Thank you for visiting the Grace Lutheran Church website! 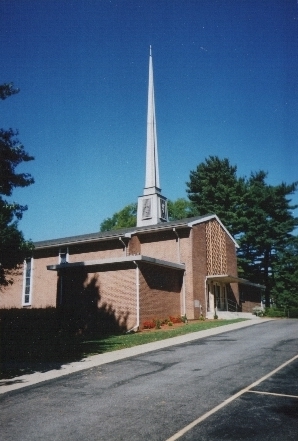 Grace Lutheran Church of Phillipsburg Welcomes You into the Fellowship of Believers Celebrating God’s Loving Presence. Regular Worship Service is at 10:00 a.m.